Location and infrastructure are key to creating and locking in investment property value. In Birmingham you have these and more: its international airport, major UK road hub, tram and metro bus extensions, burgeoning businesses, imminent High Speed (HS2) station, 2022 Commonwealth Games. 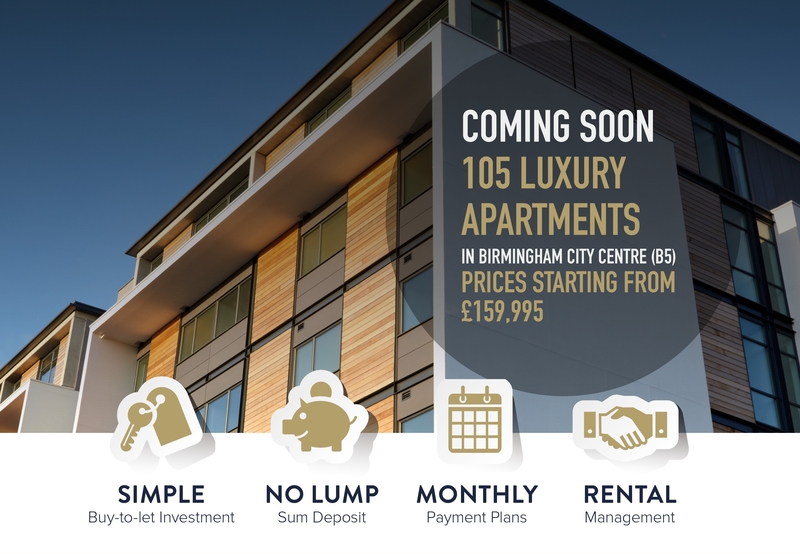 This is a fully-managed, regular rental income, modern build, next to the Bullring, Smithfields, HS2 station and entertainment hubs.